Zain network of Kuwait has also launched E5787 with the firmware version 21.315.05.01.1367 and WebUI 17.100.15.05.1367. 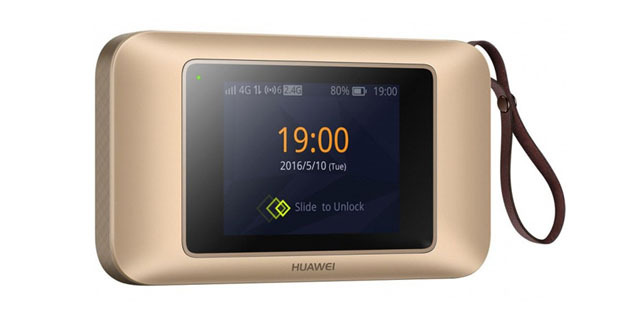 The Huawei E5787 Mobile WiFi Touch is a 4G+ category 6 router. It allows a download speed of 300 Mbps and upload speed of 50 Mbps. It has come with a high security, but for the ease of use, we have developed a special app to unlock it by changing the firmware and it is 100% safe. Download and Install Drivers from here. Download and Install unlocking software from here. Once the unlocking software is downloaded, Run it and it will ask you enter the Registration name and key which is paid and you will receive it from us after you pay 6 USD. Copy the Hardware ID shown by the Zain 5787 Unlocking Software on your PC and send it to us through email along with the payment details. You will have to use the same PC later to unlock the router and the registration details send by us will work only in the same PC whose Hardware ID you will send to us. Before you register the software on your PC, you will have to prepare the device for unlocking. Download and Install the Huawei Toolbox app from here and Login. After successful login on Huawei Toolbox, Detect your router by clicking the button. It will display your device details. If not, the drivers are not properly installed and to fix the driver issue you can refer this link. By clicking on Detect Button if the toolbox has shown the details, click on Download Mode checkbox and click the submit button. 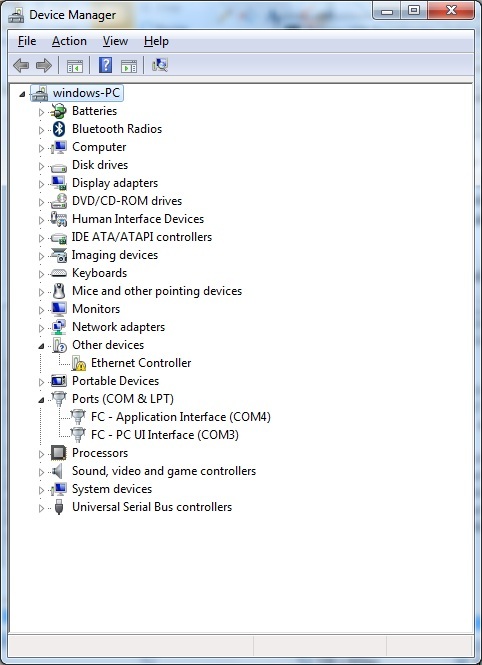 Your device display screen will show installing and the device manager will show two ports as given in the pic below. Open the Zain e5787s-33a Unlocking software and enter the registration details (name and key) and click the register button. You will get a successful registration message and the firmware flashing process will start automatically. Wait for the installation to finish and it will work with any sim card from now onwards. Unlock is not free. You will have to pay 6 USD to get the registration details for the unlock. Kindly proceed only if you agree to pay the same. How to Unlock Vodafone Connect Ultra 6Z Router? 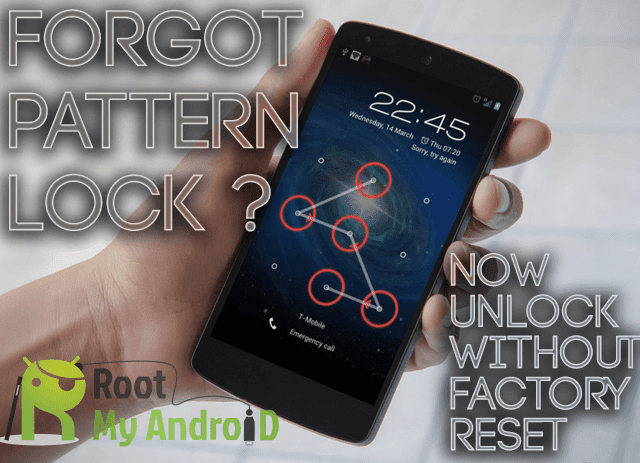 How to Unlock Huawei Porsche Design Mate RS Phone? How to Unlock Hormuud Somalia Huawei E5573s-320 (Firmware 21.316.03.00.1126)? How to Unlock Alcatel Y901 Router? How to Unlock Zain Huawei E5577S-932 (Firmware 21.327.62.00.1367)?